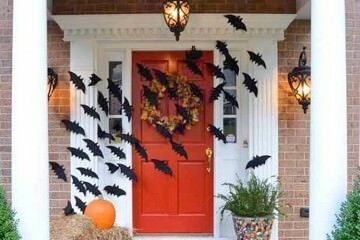 Whether you are planning a hair-raising Halloween bash or giving the house a spooktacular makeover for trick-or-treaters, you’ll need some seriously creepy decorations to do it. 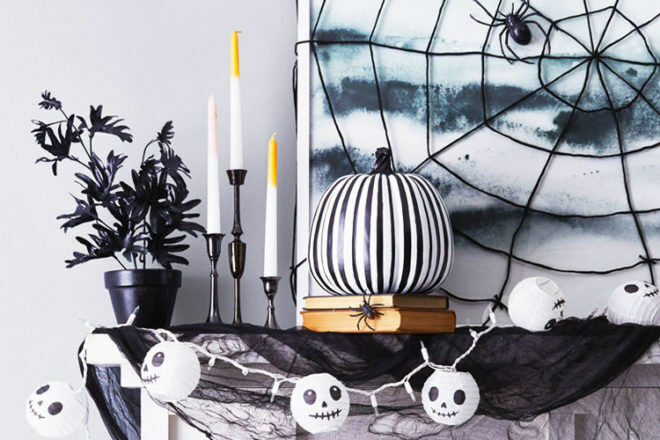 Get the glue gun ready and hang onto your hats because we’ve got 15 dark and deadly decorations for you to DIY. Here are our favourite Halloween decorations for your house of horrors. 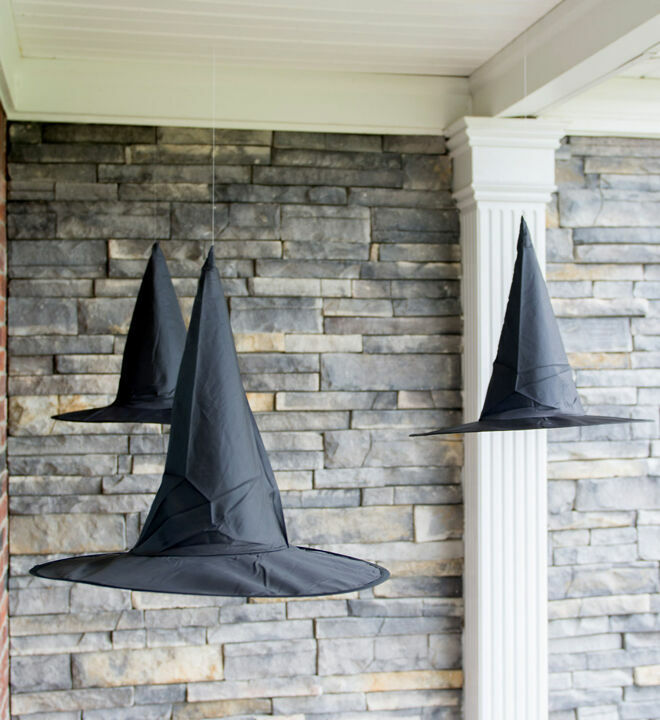 These floating witches hats are sure to startle anyone brave enough to knock on your door. There are just a few steps to pull this magical decoration off. Super simple yet so effective. 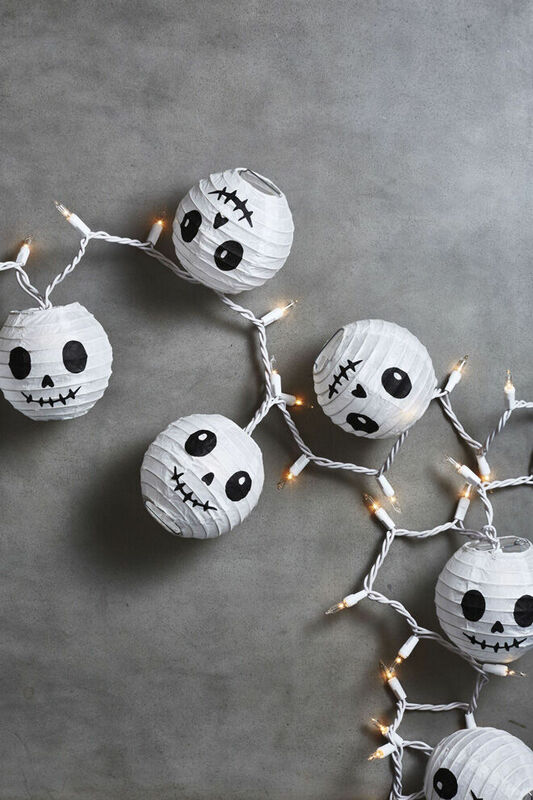 Draw skeleton faces on to store-bought lanterns to create a scary shimmer. It’s an easy Halloween decoration win. A chilling centrepiece for your spook-fest set up. 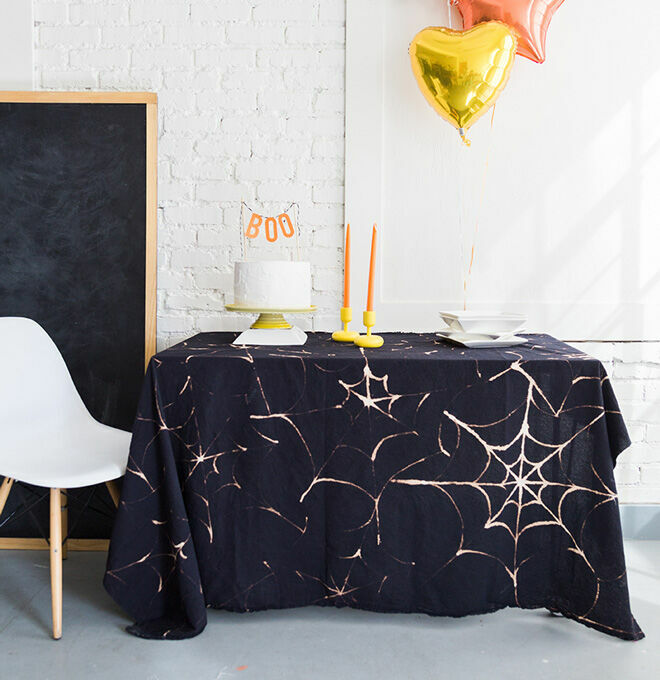 This gold spiderweb tablecloth adds spine-tingling style. READ MORE: Boo! 15 frightful Halloween front lawns. 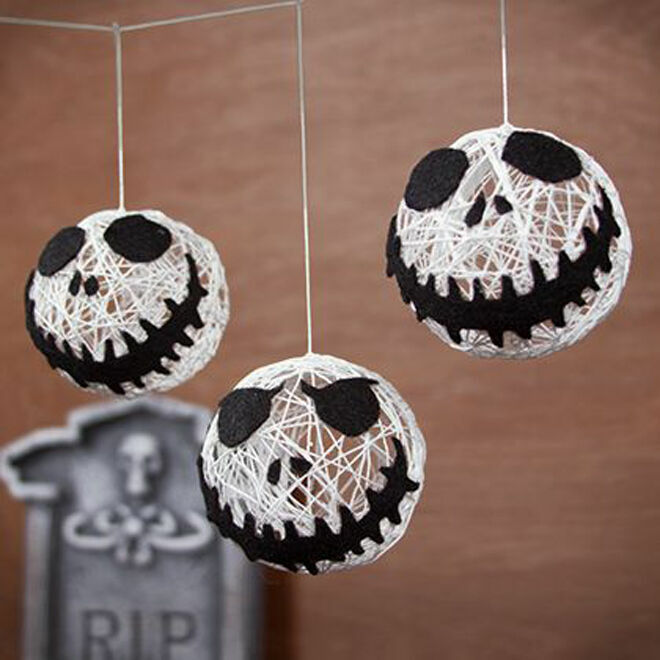 This eerie Jack Skellington garland is crafted using water balloons, string and black felt. A brilliant way to lead guests into your haunted house on Halloween. 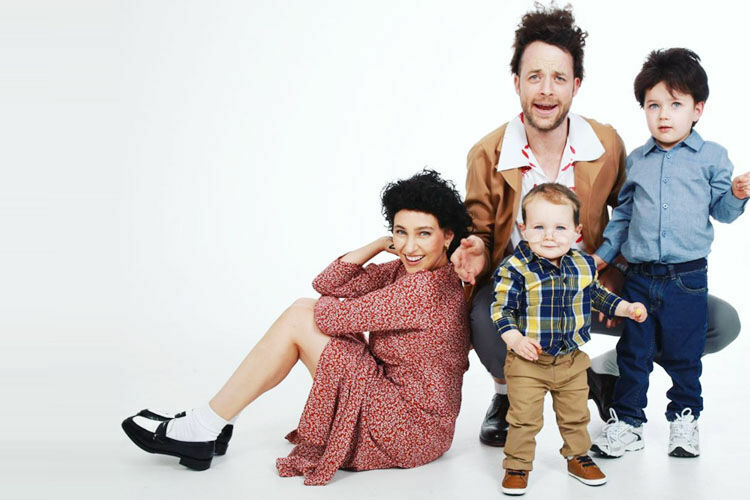 Freak the family with spider mason jars. 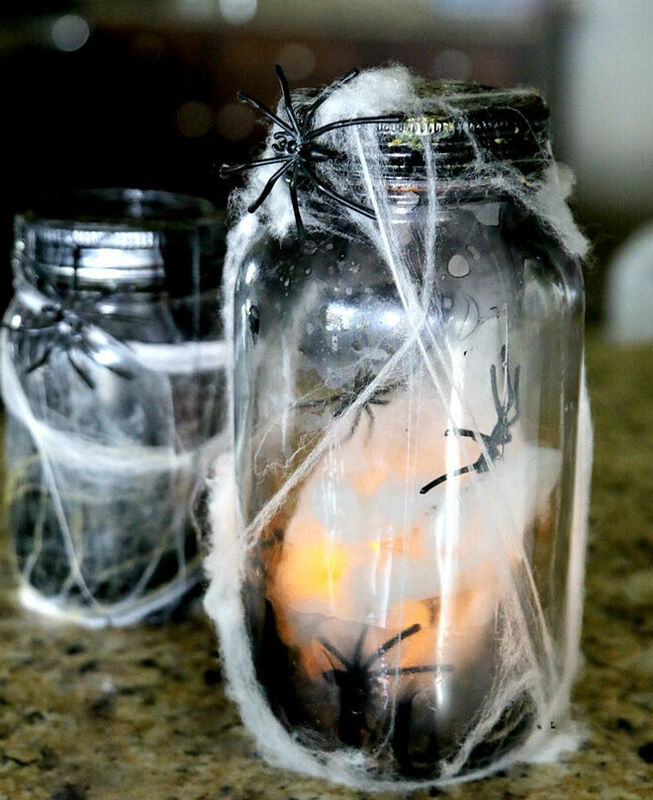 All you need are a few plastic crawlies, fake webbing, black nail polish and a flameless tea light to give it that ghostly glow. 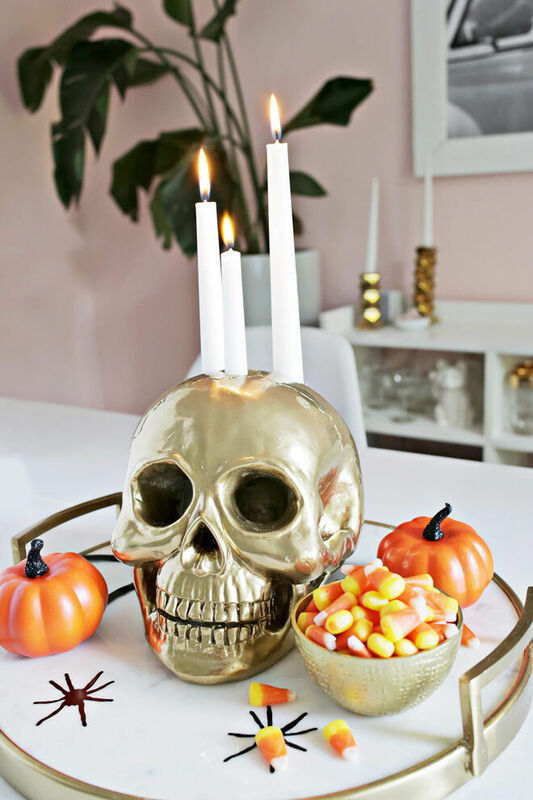 Add a little bling to your Hallow’s Eve with a golden skull candle holder. 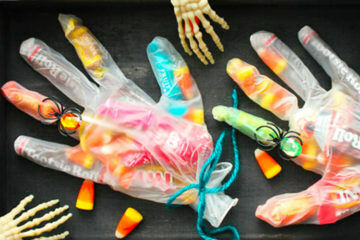 Why not make a handful for a harrowing Halloween centrepiece? 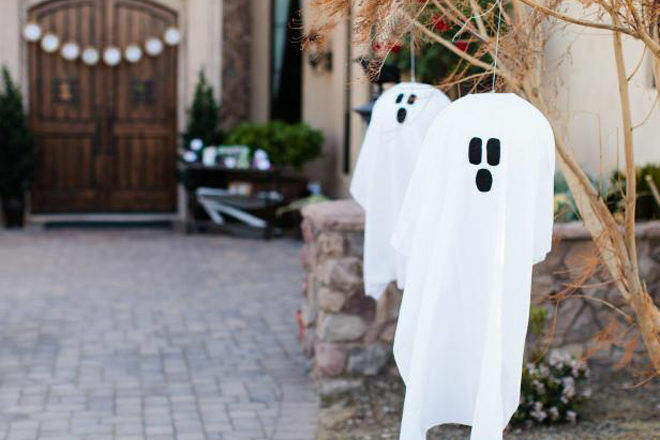 Let guests know what spine-tingling sights are in store and lead them to your door with frightful floating ghosts. 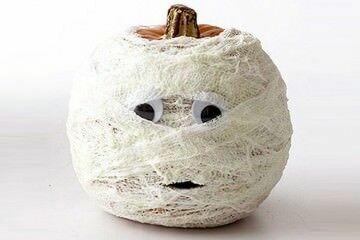 Here’s a slightly more sophisticated Halloween decoration idea. 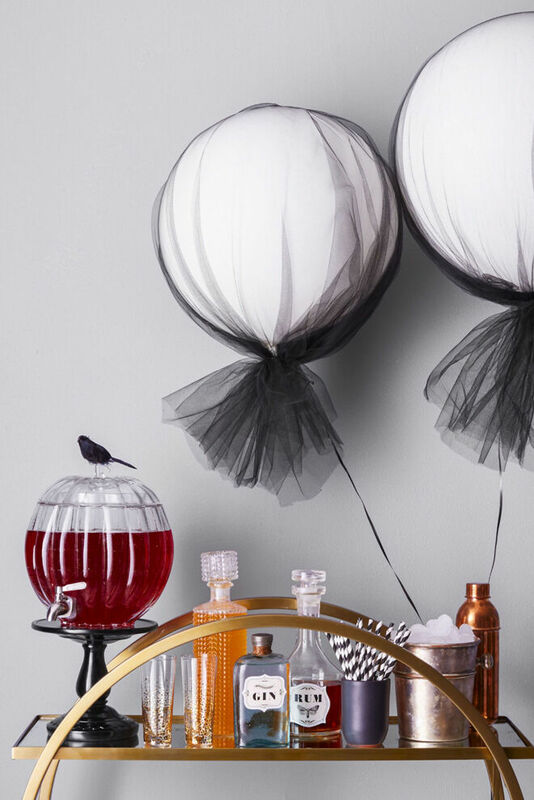 Simply wrap large white helium balloons with black tulle. The end result is nothing short of boo-tiful. 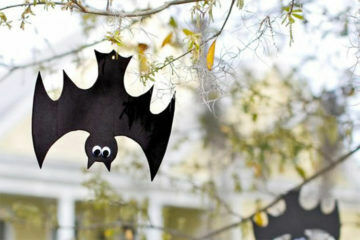 Kids big and small will love this quick and easy bat craft. 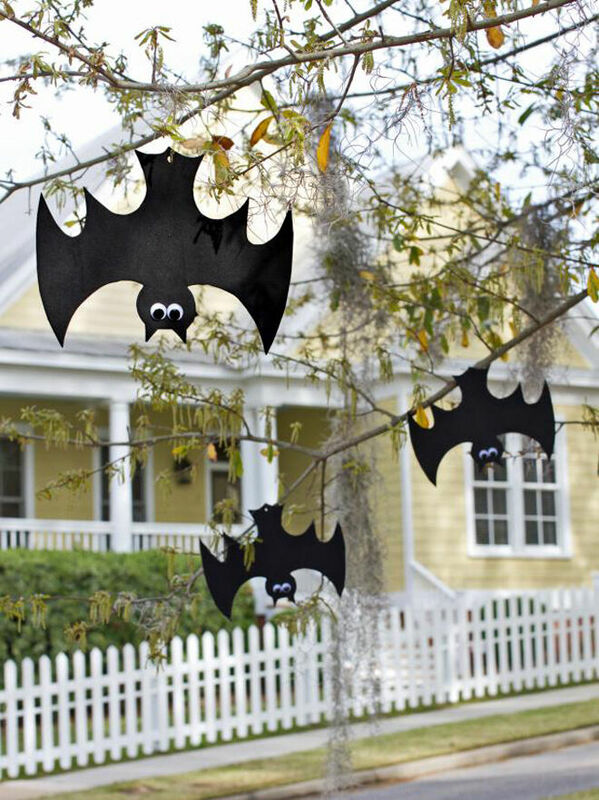 Add a touch of terror to your garden with a colony of creepy hanging bats. A neat activity for youngsters and adults alike. These orange origami lights are as fun to make as they are to hang. 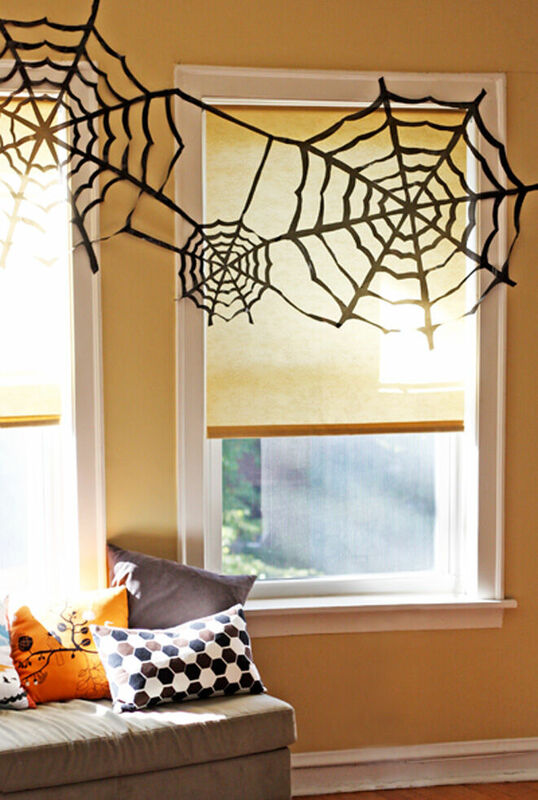 Take a simple household garbage bag and transform it into a giant spiders web. 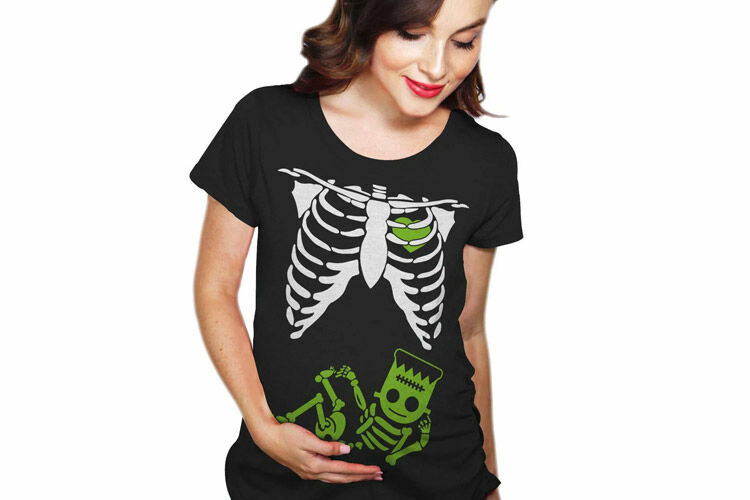 It’s sure to be a standout fright feature in any room. Clever! Let your creative decorations creep into every part of the party. 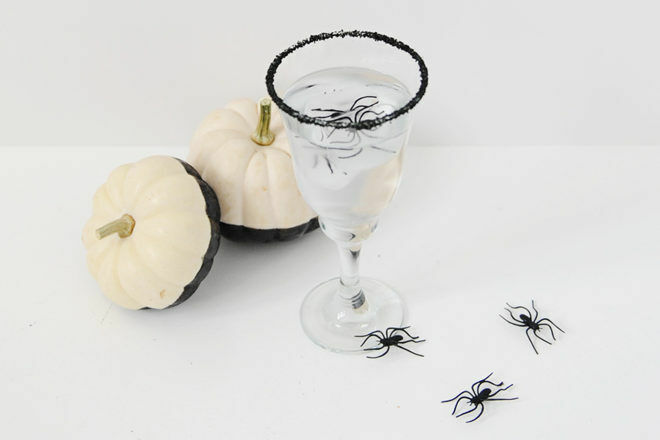 These spider ice cubes will keep the drinks chilled and your guests chilling. 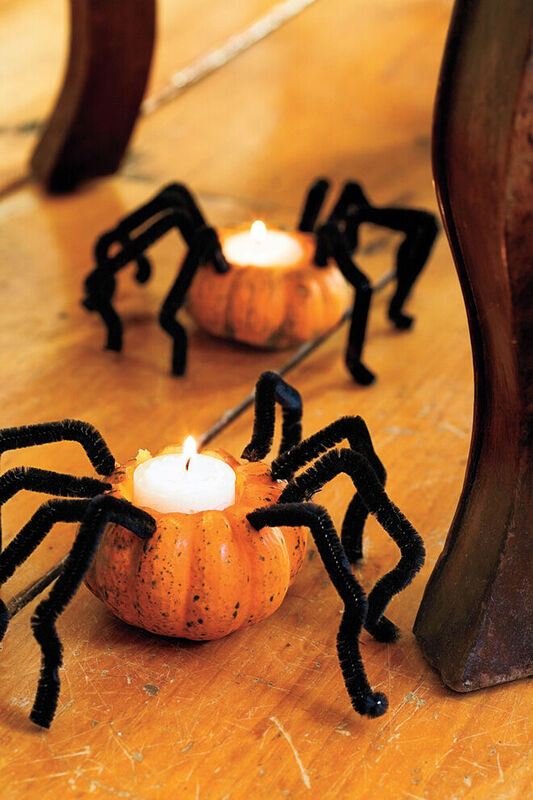 Give visitors the heebie-jeebies with crawling candle holders made from mini pumpkins and pipe cleaners. 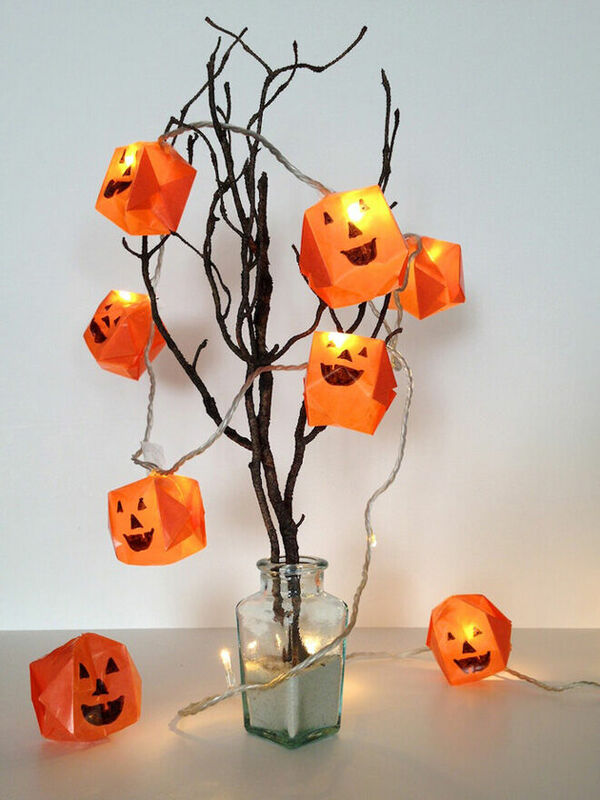 Add paper faces and green stems to orange paper lanterns and ta-da! 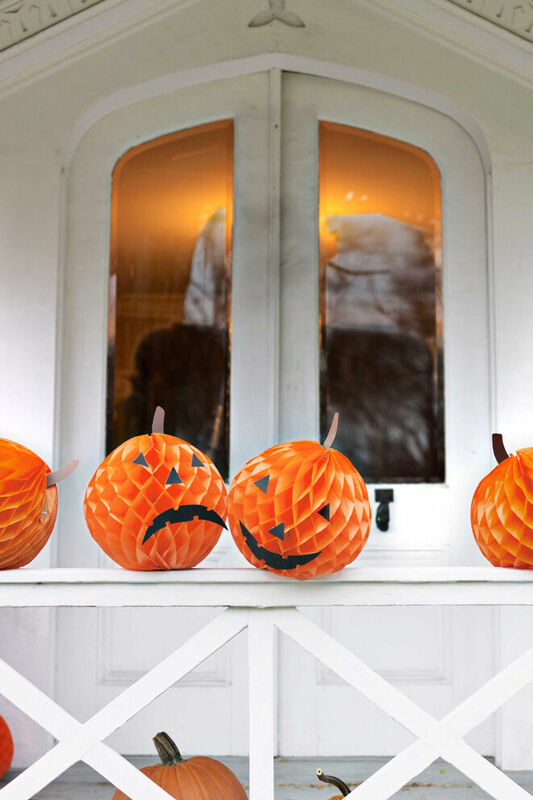 You have yourself Halloween pumpkins, no carving required. 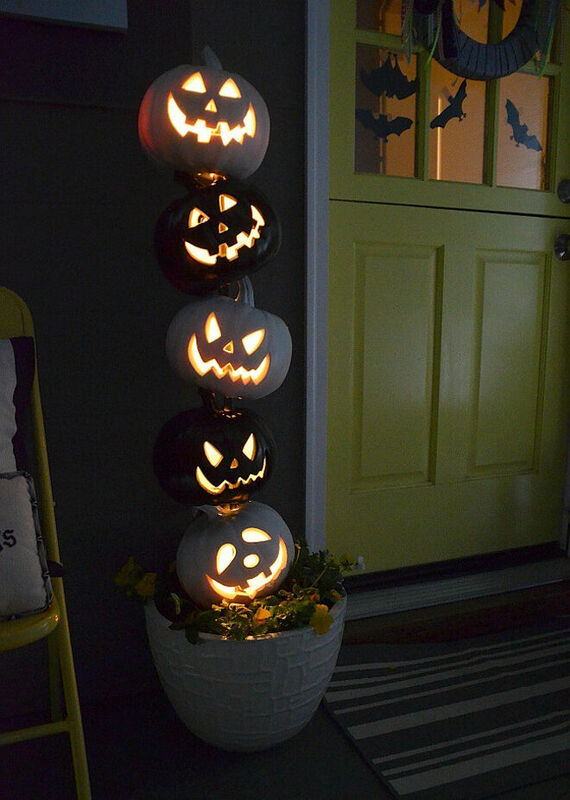 Why stop at just one jack-o-lantern? For maximum impact try Halloween Topiary like this and wait for darkness to fall.